Chin, Kenneth P., 57, passed away unexpectedly, Thursday, July 26. 2018 at the Philip Hulitar Hospice Intake Center. He was a son of Choi F. Chin of Providence and the late Kenneth W. Chin. 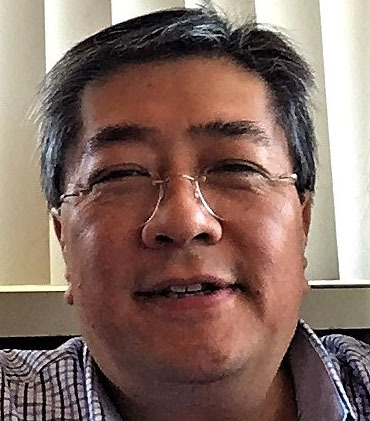 Born in Pawtucket, Kenneth worked as a restaurant manager and consultant for various food chain and restaurants from MA to RI, including Anthony's Pier Four, the Sons of Italy, Crickets, Asia Grille and Dragon Garden among others. He was devoted to family and lived life to the fullest. His passion was great food, and fine dining. We will miss him greatly. Besides his mother he leaves his fiance Susan Yuen of Smithfield and many cousins spread throughout the west coast and east coast. His life will be celebrated with calling hours Monday from 8:00am to 9:55am in the Stapleton Family Funeral Home, 684 Park Avenue, Cranston. Funeral services will start at 10 am. Burial will be at Forest Hill Cemetery, 95 Forest Hills Ave. Jamaica Plain, MA 02130.